Fran Goodman found another FREEBIE! She messaged me to let me know she scanned the kid's Colgate and this mPerks coupon popped up!!! Thank you Fran (and mPerks), you have saved us $3 on 3 tubes of toothpaste! 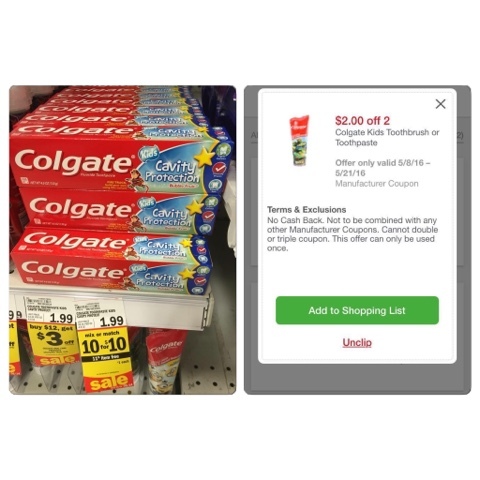 Here is the other Colgate deal Fran found earlier today!